They provide products that give customers the right measurements when they need them the most. ZTZ Services is trusted by the world's largest power companies and have industry leading customer support. They are proud to be a veteran-owned company. Our products are all made and serviced in America. They are the pioneers in monitoring and provide innovative solutions that are cost effective and simple-to-use. Our solutions help customers improve safety and save money. 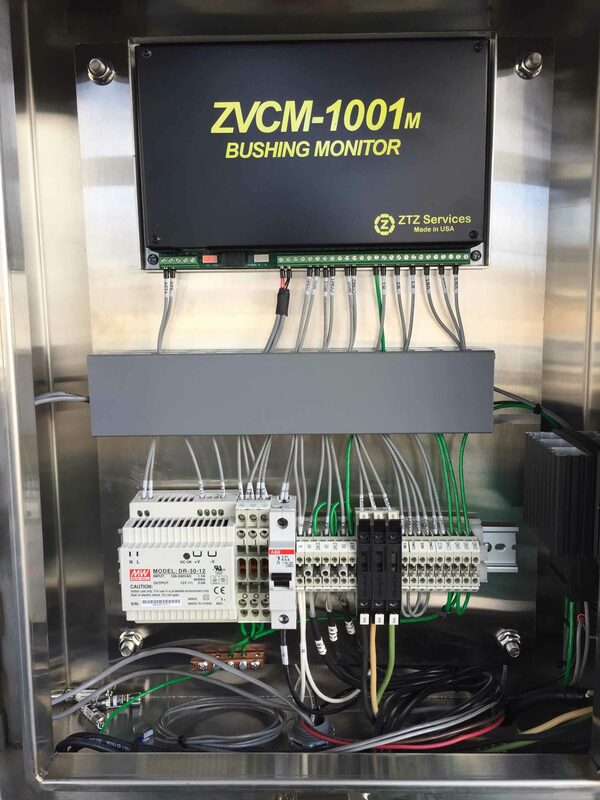 The Bushing Monitor ZVCM-1001, which is an extension package to the MTE HYDROCAL family, is a permanently installed on-line bushing monitoring system. The ZTZ Sentinel TRANSMAX 1000 simultaneously acquires up to six bushing inputs and calculates bushing power factor from each them using sophisticated algorithms. The HYDROCAL 1005 is a permanently-installed multi-gas-in-oil analysis system with transformer monitoring functions. 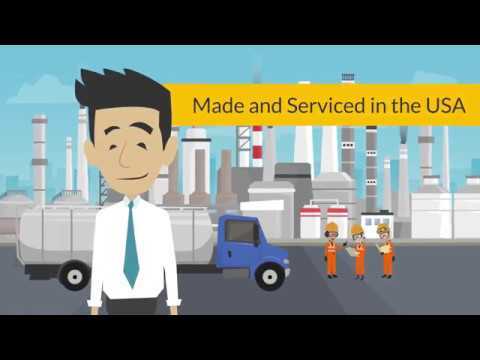 Want to hear more about ZTZ Services and their products? Let's Chat.